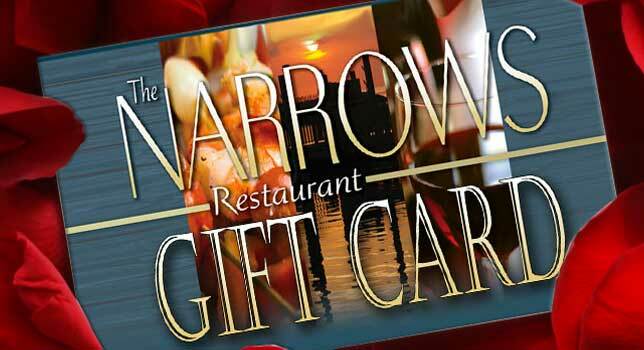 Treat your friends or relatives with the gift of The Narrows Restaurant! Open year-round and offering a wide variety of freshly-prepared, seasonal menu selections, The Narrows Restaurant won’t disappoint. Give the gift of Maryland crab cakes, award winning cream of crab soup, Maryland soup and more all served in a waterfront setting. Make sure you pair your order with one of our hand selected wines or specialty drinks. Available in any denomination, our gift cards may be purchased in person or by phone and are perfect for any occasion. 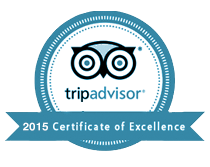 To purchase a gift card simply call: 410-827-8113.